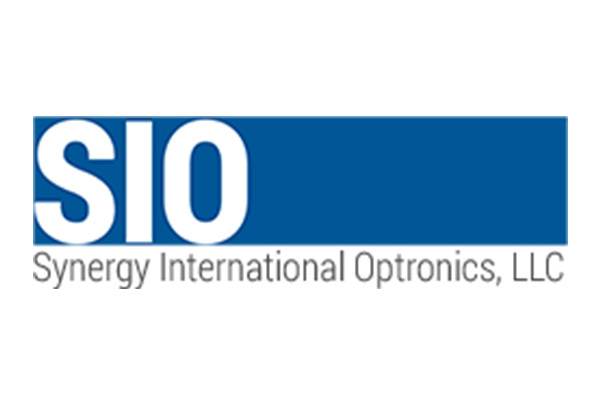 SIO – Synergy International Optronics, LLC is a company founded by innovation. SIO’s optical component, coating, filter and system technology is unparalleled. Our customers are provided with the most personal service, best value, and quality that the industry has to offer. These qualities are what made SIO the manufacturer of choice for the Mars Lander stereo camera optics, allowing the world to see incredible views of the surface of a planet 49 million miles away.